Welcome to Paw-sh Grooming Spa on Panama City Beach! 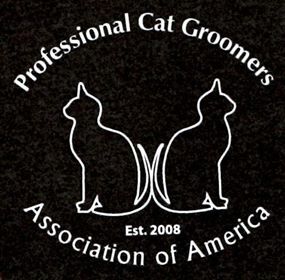 We specialize in Dog Grooming, Cat Grooming and Persian Adoptions. We are your trusted dog groomer in Panama City! 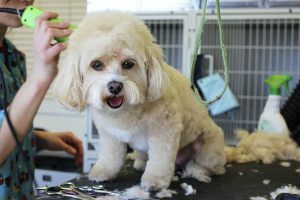 Pet owners come from all across Florida, Georgia and Alabama to get their beloved pet groomed by Trish. Book your dog or cat grooming appointment by calling: 850-236-8226. We accept all major credit cards. Your dog or cat can receive a special Flea Treatment. 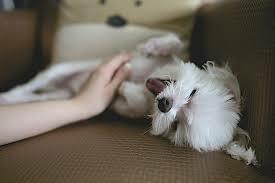 Your beloved pet gets a good Massage and skin rinse. It relaxes your Pet! And the finished groom looks a lot better with a good restored coat! You love pedicures… why not treat your dog to a pawdicure! Pet pedicures are included in our Paw-sh Grooming Spa treatments. What if I have a difficult pet? Some dogs and cats are more difficult to handle than others. 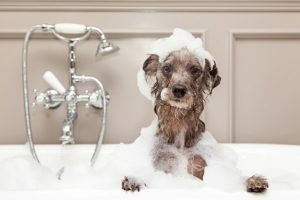 Maybe your pet had an unpleasant experience at another grooming facility. It could just be that your pet is scared of the grooming process. We don’t let difficult pets deter us. It is our goal to get your beloved pet to trust us. 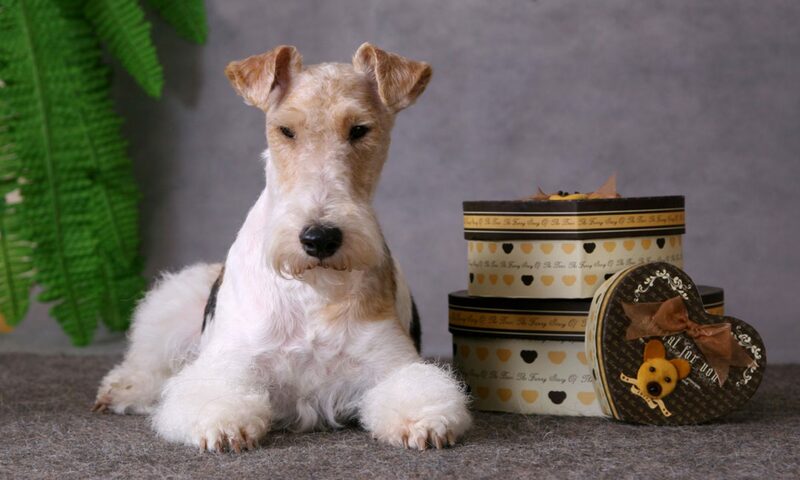 We work hard to re-acclimate them to the grooming process and show them a more peaceful grooming experience. If your pet requires extra affection and love, a handling fee will be applied. We will notify you in advance if this is needed. 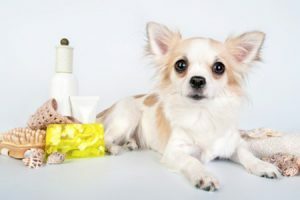 Paw-sh Grooming Spa in Panama City Beach, FL specializes in Dog and Cat grooming. Find us just a block from the Gulf of Mexico at 625 Dogwood Street Panama City Beach, FL 32407. Clients come from out of state for special dog grooming by Trish Paulk in Pamama City Beach at Paw-sh Grooming Spa.